Sarah graduated from the University of Nottingham with a BA in English and American Studies in 2015. During her year in America, she was struck by the disproportionate number of young black men incarcerated and trapped in the criminal justice system. Consequently inspiring her dissertation, she explored the effects of social exclusion and mobility upon young people. After volunteering with Student Action for Refugees at University to welcome and empower new migrants in the community, Sarah worked in a refugee camp in Greece in 2016. She’s also a Crisis at Christmas volunteer and mentors with Reach Out, helping young people in disadvantaged areas to access education and training opportunities. 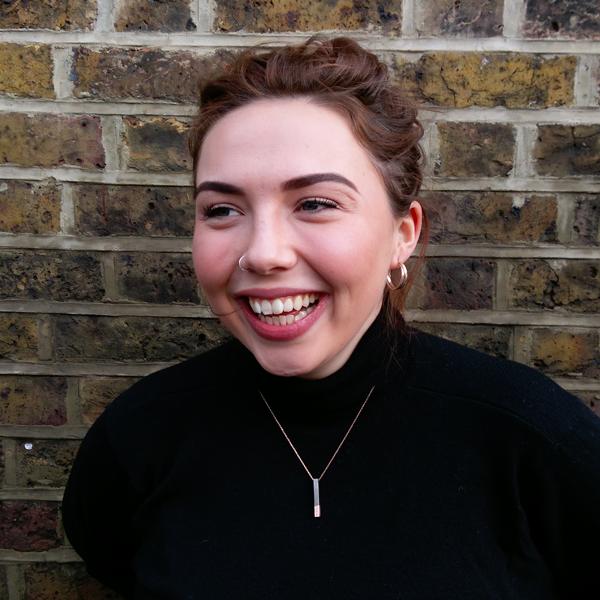 Directly before joining Year Here, Sarah was an account manager successfully helping students meet their career potential, hosting diversity breakfasts and influencing social mobility strategy at blue chip companies. You’ll find Sarah listening to music or watching documentaries.